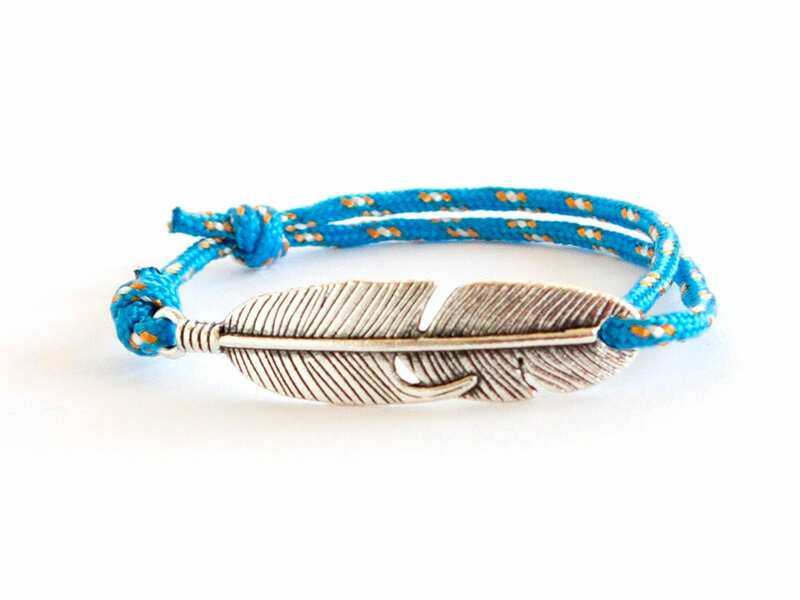 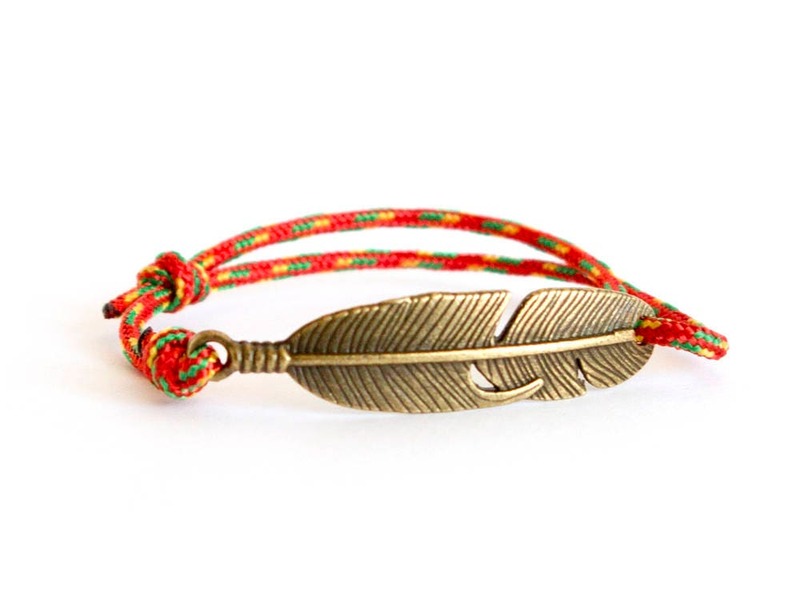 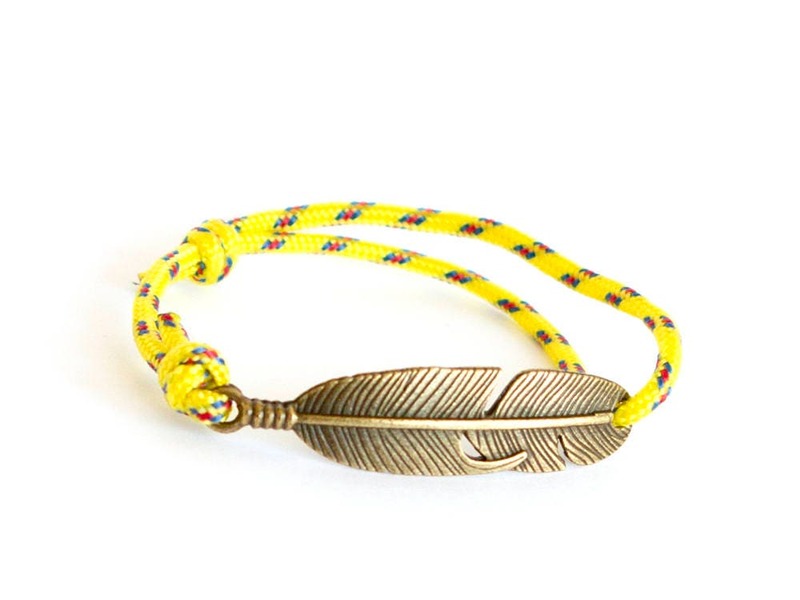 So, this feather wrap bracelet will be highly appreciated of everyone who gets it. 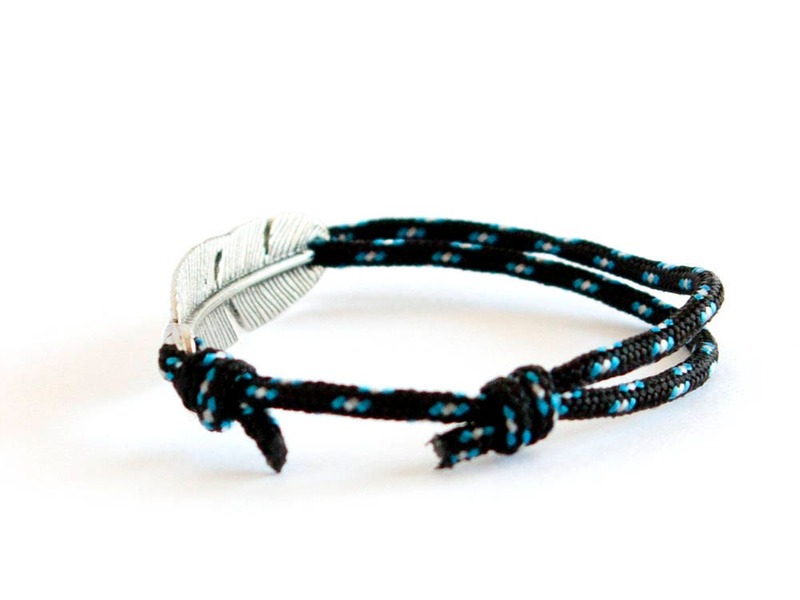 It fits to men and women. 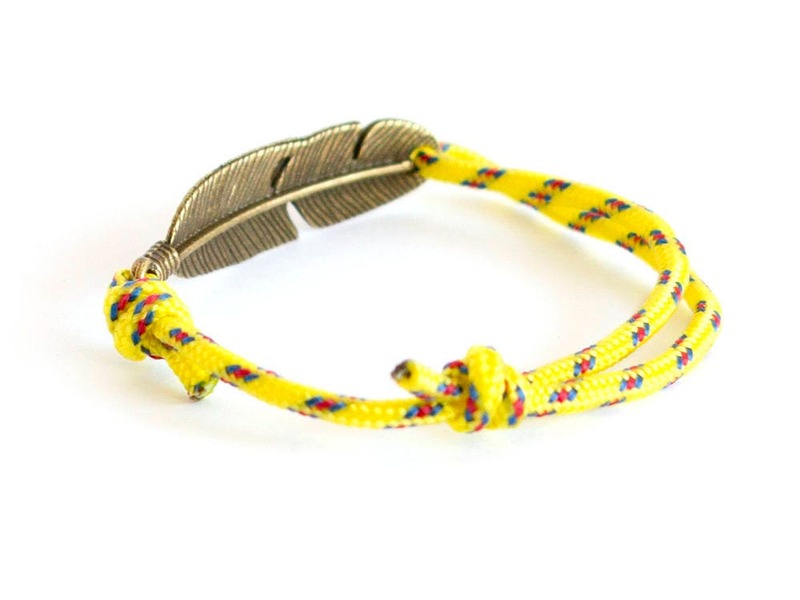 * One size fits all. 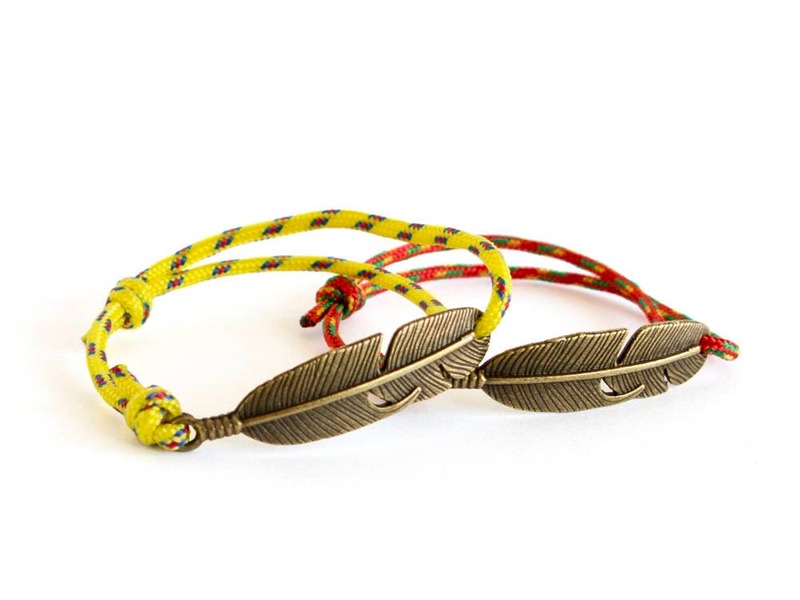 Just slide the knot, till you get the desired diameter of this feather hand bracelet. 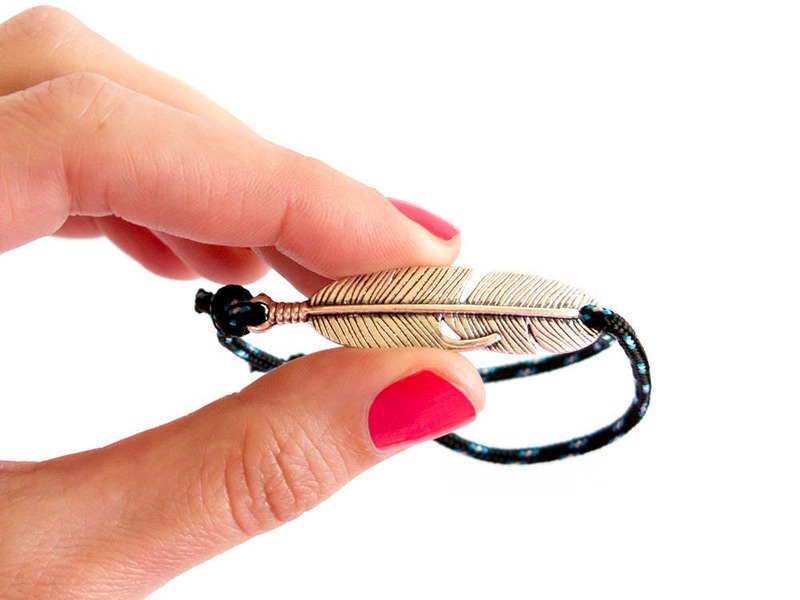 * Brass or silver colored Lucky Feather Bracelet Jewelry charm. 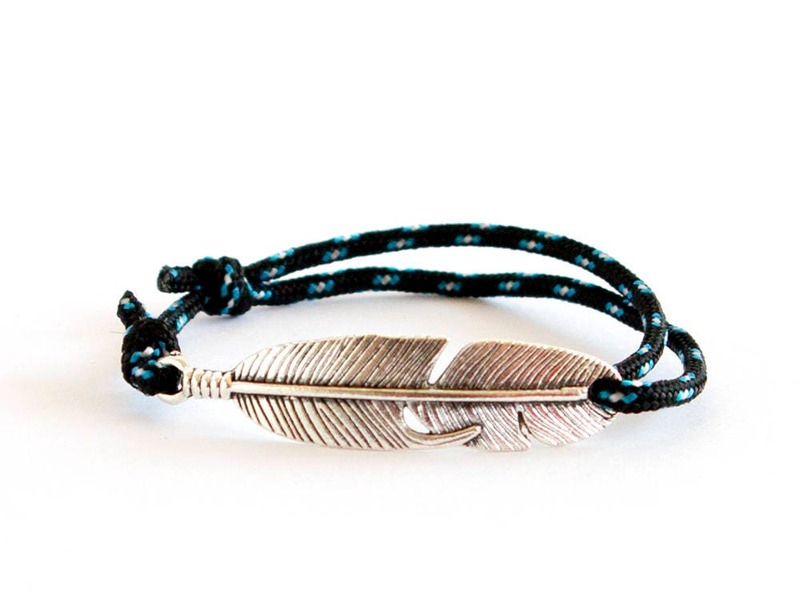 You can make a perfect - for him - for her gift set. 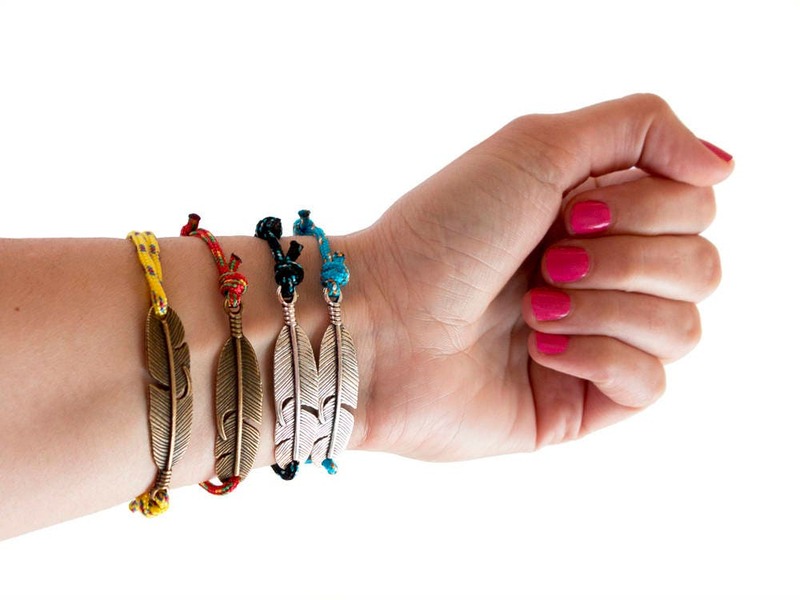 We handmade our bracelets of high quality materials. 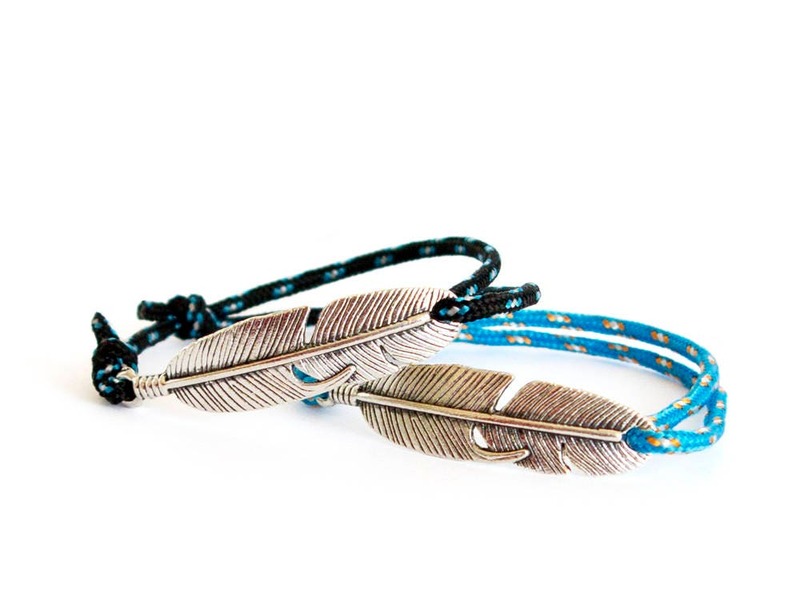 You can wear them all day long, everyday.